As we move ever close to the big day on April 11th, jockeys up and down the land, and across the pond, are being booked to ride what they will no doubt hope is the future winner of the Grand National 2015. Paul Nicholls was first out of the gates to confirm his line-up. Sam Twiston-Davies is going to partner Rocky Creek, Noel Fehily will ride out on Unioniste, Nick Scholfield will be on Sam Winner with Ryan Mahon on Rebel Rebellion. Nicholls also has two others in the mix with Mon Parrain and Benvolio but still hasn't confirmed their participation. Sean Bowen has been provisionally pencilled in for Mon Parrain but still needs to win one more race in order to qualify to ride in the Grand National so a tense few days ahead for him if he is to making it to the starting tape. Last year's winning Grand National jockey, Leighton Aspell, has been booked to ride the Cheltenham Gold Cup runner Many Clouds. He has passed up the chance to partner 2014 winner Pineau De Re and instead maintain the partnership with the Oliver Sherwood trained Many Clouds and is still the only jockey to have ridden him competitively. Taking the Pineau mount this year will be 2012 winning jockey Daryl Jacob. 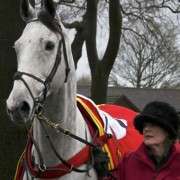 Jacob, who won on Neptune Collonges for Paul Nicholls, is hoping to bag a second consecutive win for Pineau De Re, in what would be a first since Red Rum. 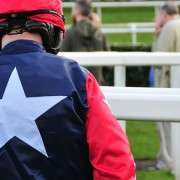 Hoping to go one place better and actually win the Grand National this year is jockey Richard Johnson who rides out on Balthazar King for the third consecutive year. 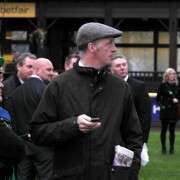 Neither Johnson or trainer Philip Hobbs have ever won the National and with Balthazar King in such great form, this really could be the year they do it. Renewing their partnerships again for 2015 is Henry Brooke on the Donald McCain trained Across The Bay and Wayne Hutchinson on Godsmejudge. 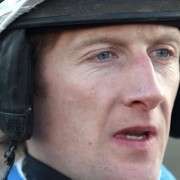 Aidan Coleman has been booked on The Druids Nephew for trainer Neil Mulholland after plan A and B went to pot following injuries to Barry Geraghty (first choice) and then Davy Russell (second choice) which have ruled both jockeys out of contention. Nina Carberry has been booked to ride First Lieutenant for trainer Mouse Morris. 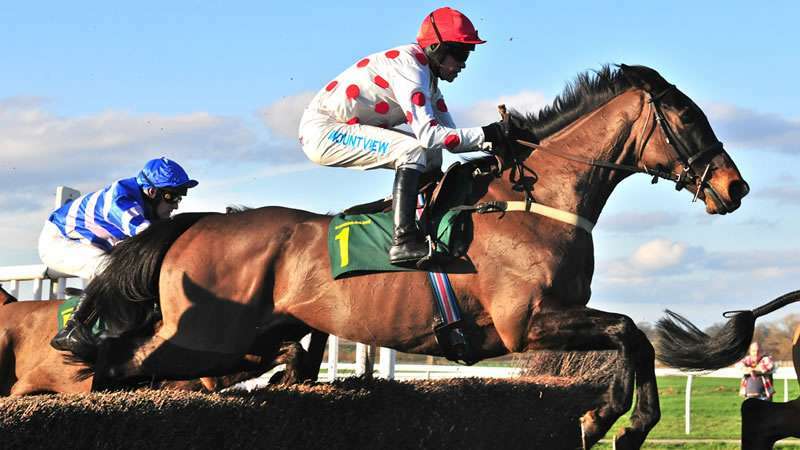 One of the most successful horses entered this year, First Lieutenant won the Betfred Bowl Chase at Aintree in 2013 so likes the course however that was his last win but in the two years since has still run well and placed in some big Irish chases including the Punchestown Gold Cup. Katie Walsh currently holds the record of most successful female jockey in the history of the Grand National, can Nina Carberry top it and reign supreme and even go on to be first female jockey to ever win the race? 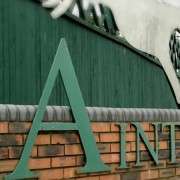 A runner that is ticking all of the right Grand National boxes is Night In Milan and James Reveley, son of trainer Keith Reveley will be on board. The duo have plenty of success under their belt and their partnership is a formidable one so with a bit of luck they could do very well indeed. It looks like Irish Champion Trainer Willie Mullins will only have one runner in the national this year and that's Ballycasey. Ruby Walsh has been earmarked for the ride after which the odds tumbled to a mere 25/1. While that may be decent value Ballycasey is more comfortable as a two miler unless Mullins has been working him up the four miles he's going to need to find to seriously contend on the day. Other jockey bookings include David Bass on the The Rainbow Hunter who is aiming for his third Grand National trip. He unseated in both of his previous attempts. Brian Harding has been booked for Carlito Brigante for trainer Karen McLintock.